Only the best of the Balvenie distillery's inventory get selected for their single cask range. 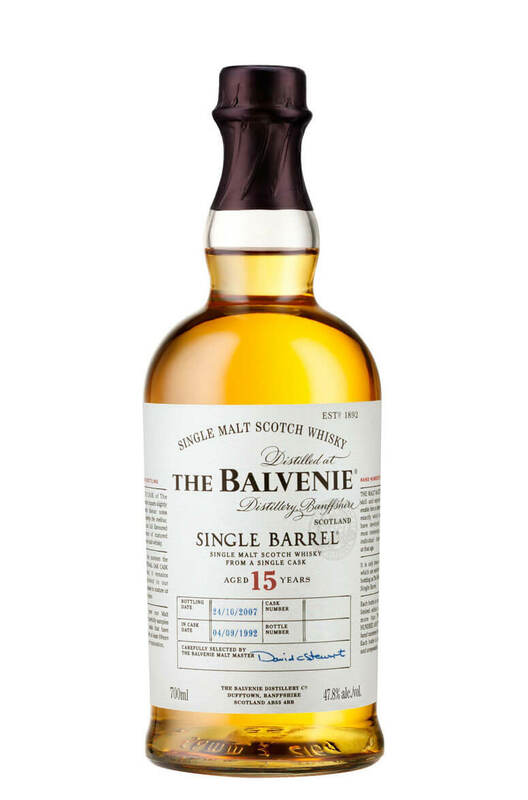 This came from a solitary ex-Bourbon barrel and highlights Balvenie in its purest and most naked form. Expect a large mouthful of barley sugar, vanilla and cereal with some honey and lemon.